Host: Now, Hedy, suppose the Treasury Department asked you to go out and sell some bonds. How would you do it? HEDY BOOSTS BOND SALES – – AND HOW! 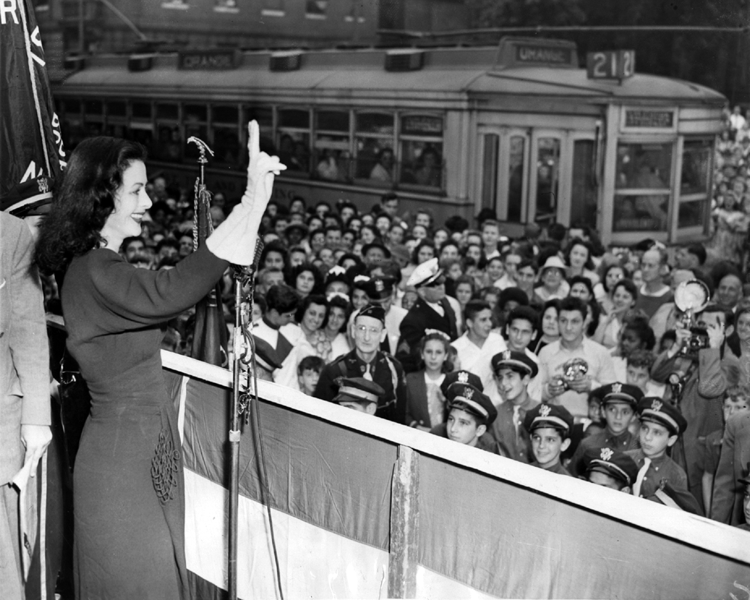 HEDY LAMARR MAKING HER APPEAL FOR THE BUYING OF WAR BONDS DURING A RALLY AT MILITARY COMMON, ORANGE, N.J. MISS LAMARR TOLD HER LISTENERS, “THE UNITED STATES IS THE LAST STOP FOR FREEDOM.” THIS IS PICTURE NO. 3 OF THE SERIES.